Ideation Networks began in 2007 as a specialist Drupal consultancy and has provided software development and training for Drupal agencies, large Drupal deployments and flagship Drupal websites. We specialise in maintainable and scalable website development, cloud infrastructure, and ideation. Provided expertise and development support during rebuild of MTV.co.uk. Returned to consult on AWS migration issues and CMS upgrades. Award winning educational video platform. CMS, lessons plans and learning resources. Video management with transcoding of video to multiple formats. Multi-tenant blogging platform and many other projects over 8 years. 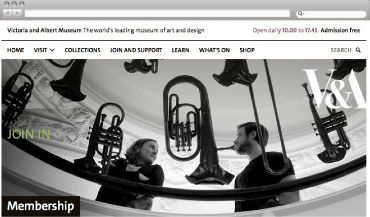 Drupal Commerce based subscription service for selling membership packages. The Lancet selected us as Drupal experts, then continued to work with us as we proved we could work professionally and iterate quickly. We've had the privilege of working on projects for clients such as Paul McCartney, MTV, Victoria & Albert Museum, Elsevier, Dixons, Santander, and consulted on EU-funded research projects P2P Next and Saracen. "Darren really knows his onions." "I must say a very big thank you to @mothersele for being amazing with Drupal"
"Advanced Drupal training workshop today with the very clever @mothersele Is there anything he doesn't know?!" "Darren is very responsive and personable; always willing to adapt to our requirements, while offering his advice and experience. The quality of his work has been very high and I have enjoyed working with him." 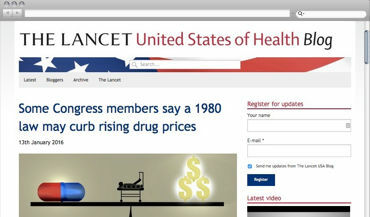 "Darren has worked on Lancet website projects for many years. 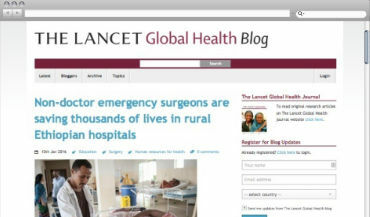 He most recently developed the Lancet Global Health's blog site for us. As always, his work was excellent, thorough, and to our specifications." © 2007-2016 Ideation Networks Ltd.